James Joyce paints vivid portraits of the poorer classes of Dublin in a collection of stories whose larger purpose, he said, was to depict a "moral history of Ireland." 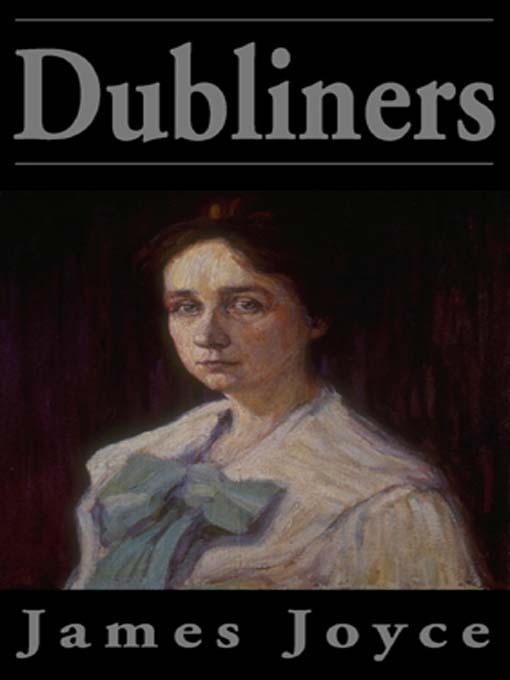 From the first story, in which a young boy encounters death, to the haunting final story involving the middle-aged Gabriel, the book gives an unflinchingly realistic portrayal of the author's own "dear, dirty Dublin" in the early twentieth century. Joyce's first published work in prose, this brilliant study is by turns bawdy, witty, and tragic. Said Joyce of the work: "I am trying...to give people some kind of intellectual pleasure or spiritual enjoyment by converting the bread of everyday life into something that has a permanent artistic life of its own...Do you see that man who has just skipped out of the way of the tram? Consider, if he had been run over, how significant every act of his would at once become."